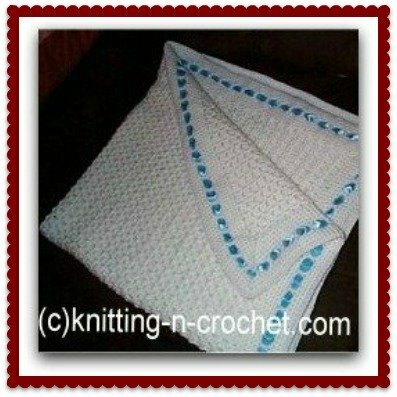 Unique baby blanket crochet patterns for beginners and experts alike. 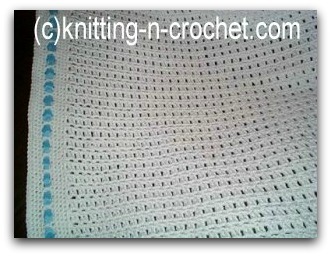 Baby blanket crochet patterns for beginners are always in demand. but too many of them are complicated. I made this blanket up for my grandsons arrival. Work 4 rows of sc all around outside edge, (Remember 3 sc in each corner). Row 5 – Ch 3, * Skip sc, dc in next sc, ch 1, repeat * around. Weave ribbon of choice through the dc on border. 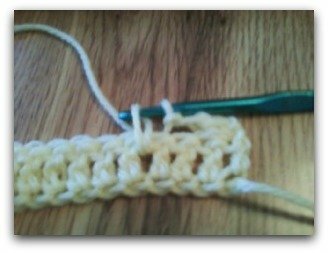 This free crochet pattern is very popular because it is both easy to crochet and beautiful. 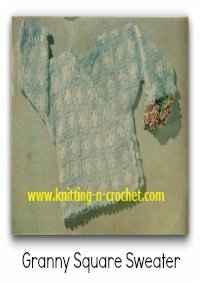 So if you are looking for a project or need a baby shower gift, this may be the pattern you are looking for. 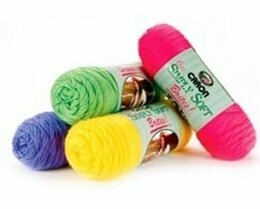 Canon Simply Soft yarn is the softest I have ever worked with. 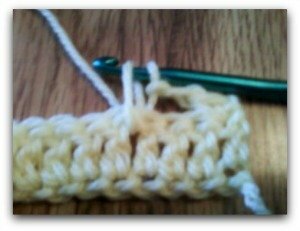 It is not baby yarn so it works up quickly but still so wonderfully soft. Here is where you can find any color you need. Shop Super Saver Stripes Today! I really like Red Heart Yarn because of their wide selection of colors and yarns at a reasonable price. 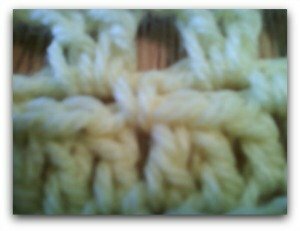 When choosing among the many baby blanket crochet patterns, be mindful of things like fringe, and tassels. Small babies can get fringes and strings wrapped tightly around little digits and cause serious problems. Other patterns utilize a modified granny square, which has large holes. They are fine to use over a receiving blanket, but if used alone, can catch little fingers and toes and cause problems.